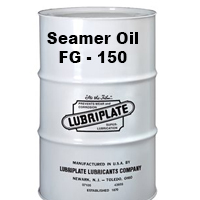 For 144 years. 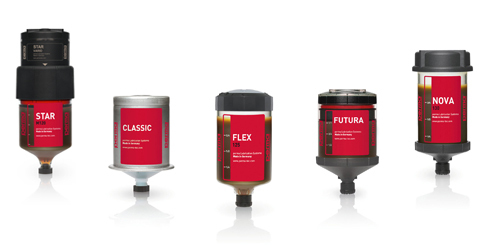 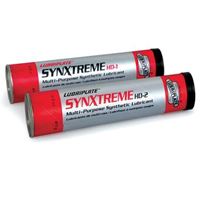 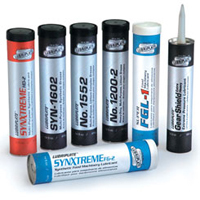 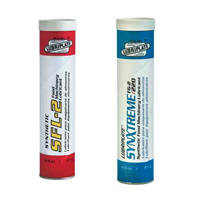 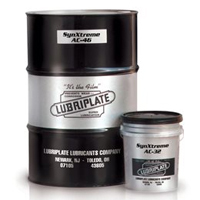 Our company has manufactured and sold only the highest quality lubricants to all types of industry. 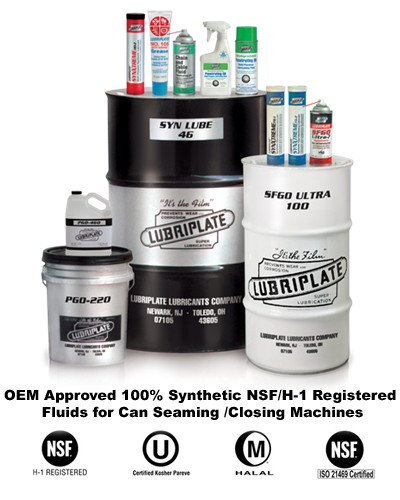 We Constantly work to earn and maintain your trust. 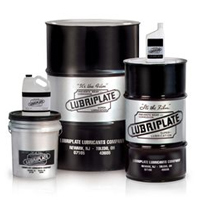 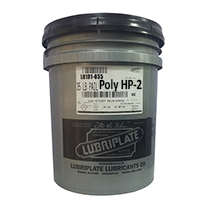 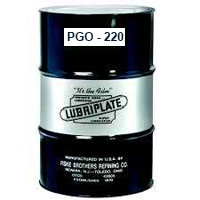 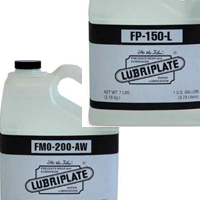 All Lubriplate H-1 Lubricants are manufatured with ingredients that company with FDA regulation 21 CFR 178.3570 for lubricants are authorized for use in federally inspected meat and poultry plants. 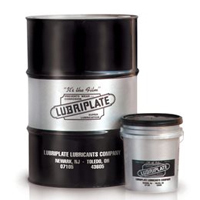 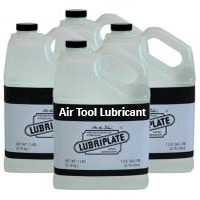 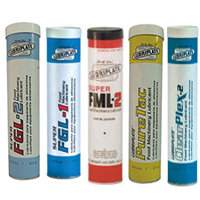 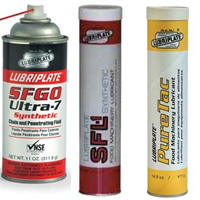 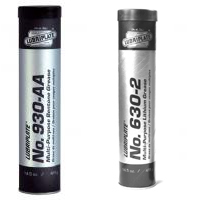 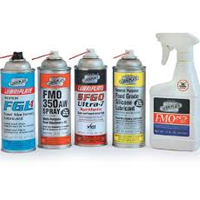 Lubriplate H-1 Lubricants are formulated with LUBRI-ARMOUR(R) Anti Microbial Additive. 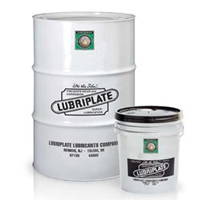 Developed to prevent the decomposition of lubricants caused by microorganisms, grease treated with LUBRI-ARMOUR(R) remain fresh and last longer in harsh food processing plant environment.